Croatia is a great destination for all the culture-holics who admire ancient monuments and buildings or enjoy film, dance and theater manifestations and festivals. 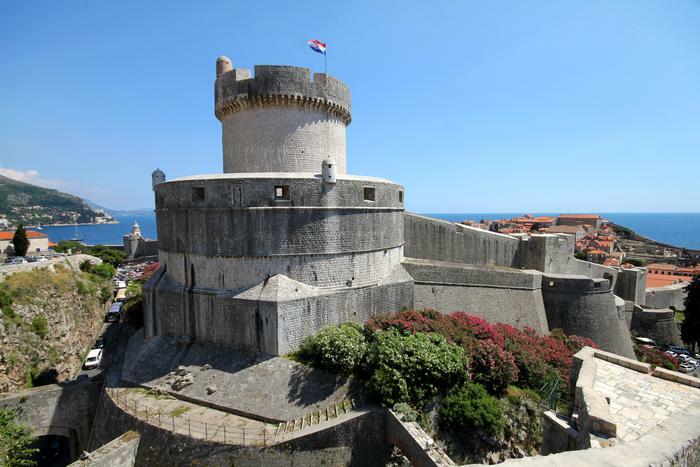 Croatian culture boasts an exquisite ''collection'' of monuments belonging to various historical periods. The most dominant is ancient Greek and Roman cultural legacy which lives to this day through numerous remains dispersed all along the Adriatic coast. 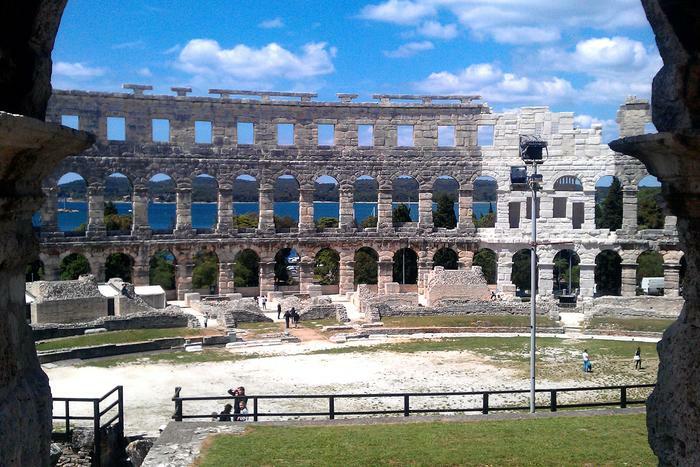 So it's no wonder that while getting to know Croatian culture you might sometimes feel as if you stepped into a big outdoor museum or, by some miracle, traveled to a long forgotten period of time. 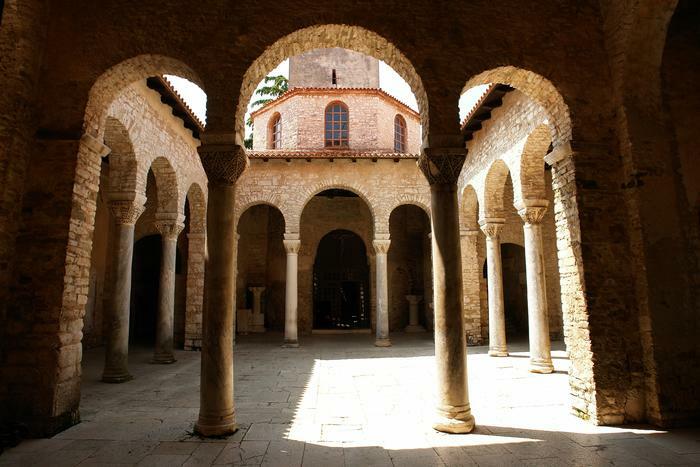 The Euphrasian Basilica in Poreč is UNESCO protected site and a rare example of Byzantine architecture in Croatia. It will amaze you with its colorful mosaics and a distinctive oriental atmosphere. * There's another famous film festival in Istria – it's held every summer in a small town called Motovun and it's a must event for every lover of independent film production. 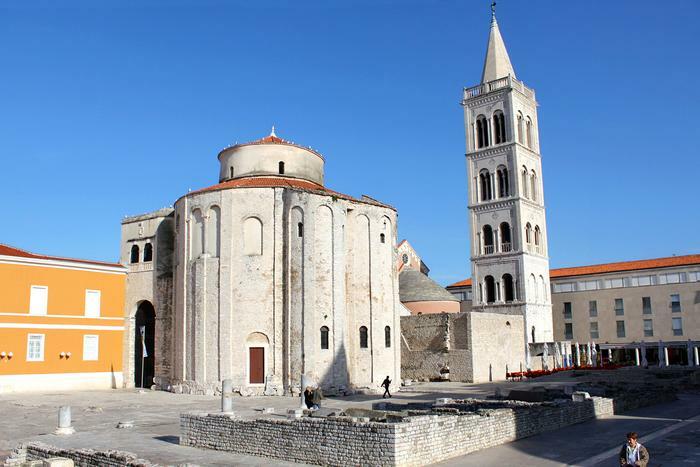 The Church of St. Donatus in Zadar dates back to the 11th century and is a perfect example of the Romanesque period of Croatian culture. However, Zadar also boasts present-day cultural gems such as art installations on the Riva promenade: the San Salutation and Sea Organ which amaze all the visitors with their unique light and sound attractions. Diocletian's Palace dates back to the 4th century and was built as a summer residence of the Roman emperor Diocletian. It's considered to be one of the most interesting Croatian cultural monuments since it's not an example of a preserved Roman palace you can view only from a distance, but a lively and busy core of a modern-day city you can enjoy to the fullest: roam freely its centuries-old streets, have a coffee or dinner within its ancient walls. 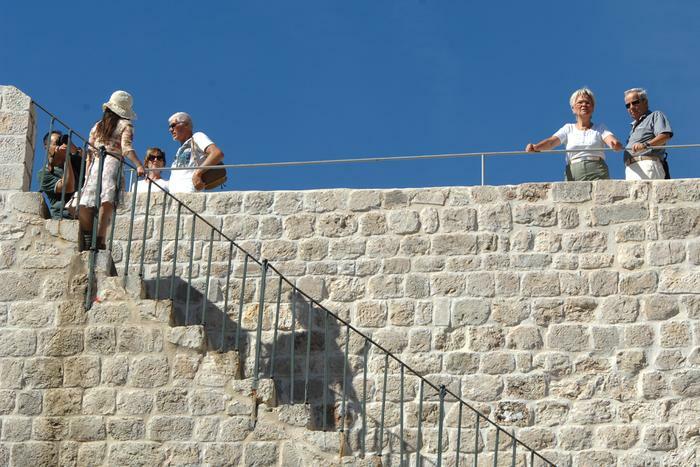 Encircled with impressive, 2000 meters long walls, the whole complex of the old Dubrovnik is a UNESCO-protected area. 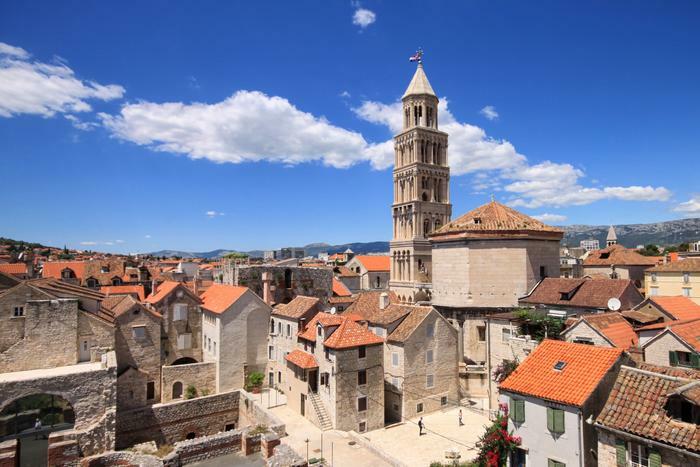 There's no doubt it will amaze you with its beautiful medieval architecture and you'll quickly realize why it's called the ''pearl of the Adriatic''.